I tested headphones separately: they're working well. 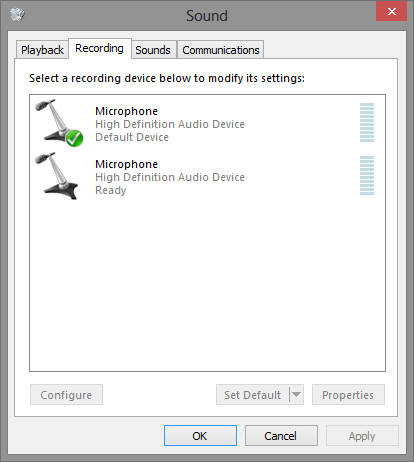 I also, reinstalled windows default sound drivers and IDT High Definition Audio drivers several times. No success! 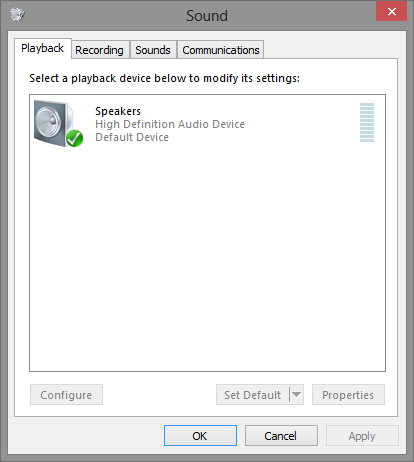 The final decision is: There is no sound from headphone jack in laptop. Any suggestions? Not the answer you're looking for? Browse other questions tagged windows laptop windows-8 drivers audio or ask your own question. Laptop with 1 audio jack and headset with 2 seperate cables?